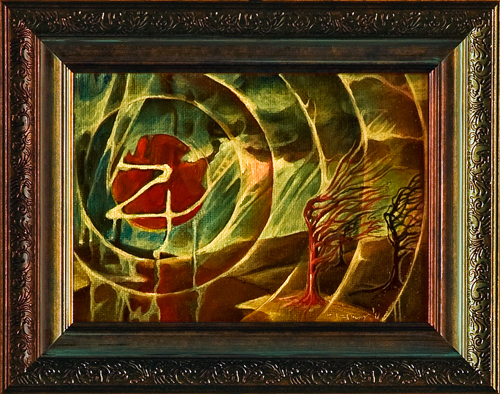 THUNDER BOLT was created by Cyclopsas a weapojn for Zeus a symbol of the supreme, creative power. A thunderbolt is a traditional expression for a discharge of lightning or a symbolic representation thereof. In its original usage the word may also have been a description of meteors, although this is not currently the case. As a divine manifestation it has been a powerful symbol throughout history, and has appeared in many mythologies. Drawing from this powerful association, the thunderbolt is often found in military symbolism and semiotic representations of electricity.